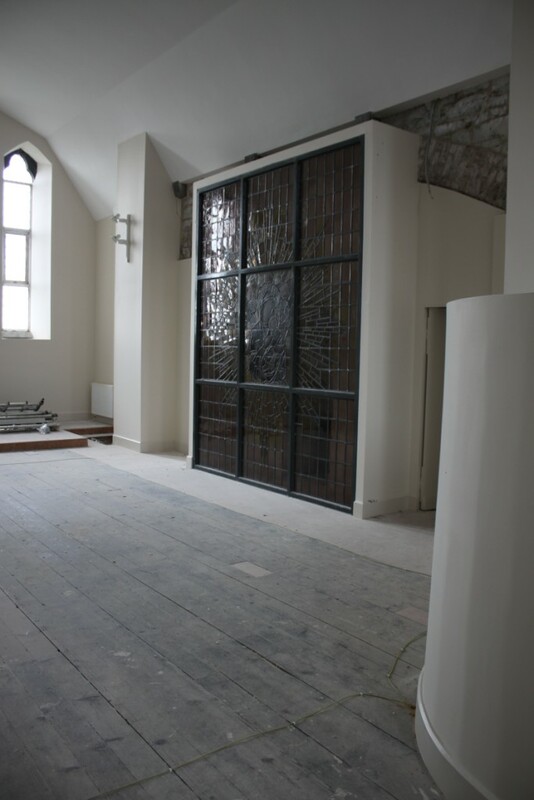 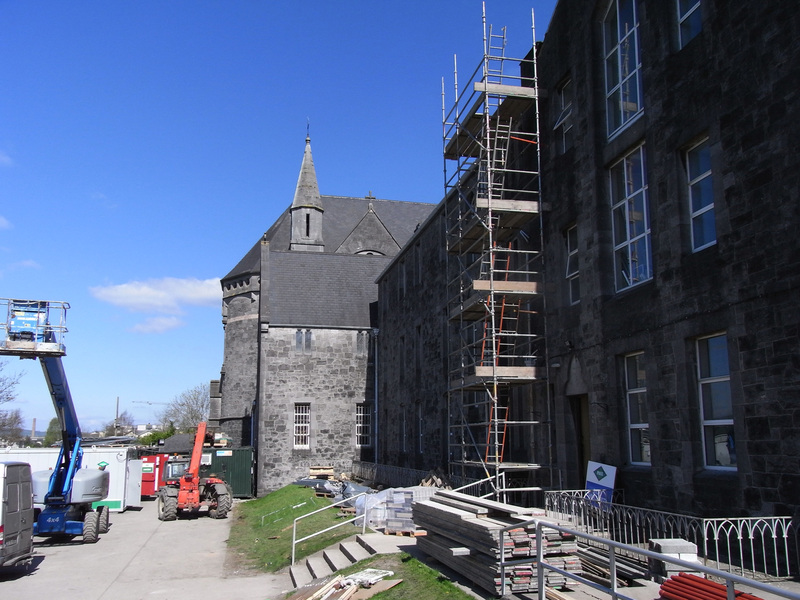 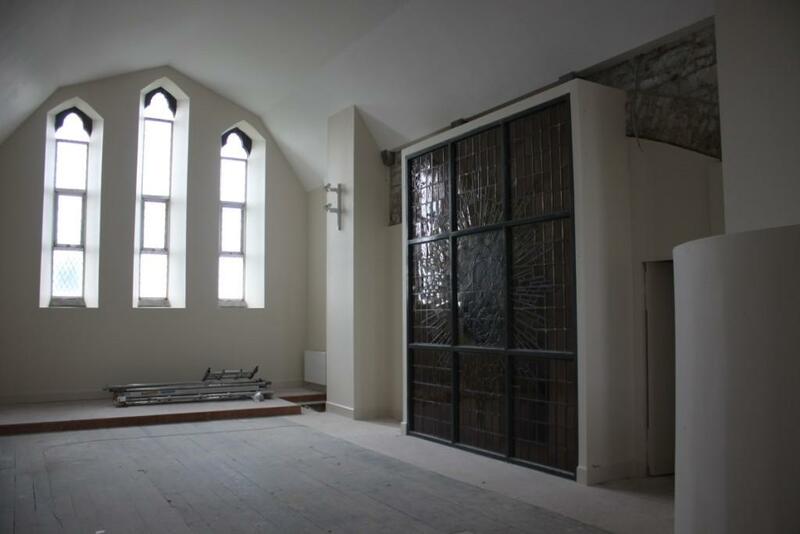 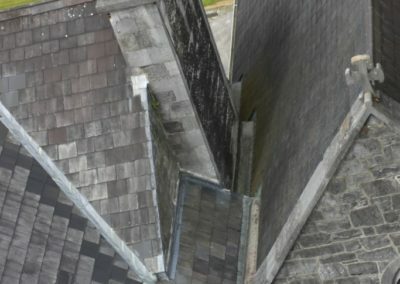 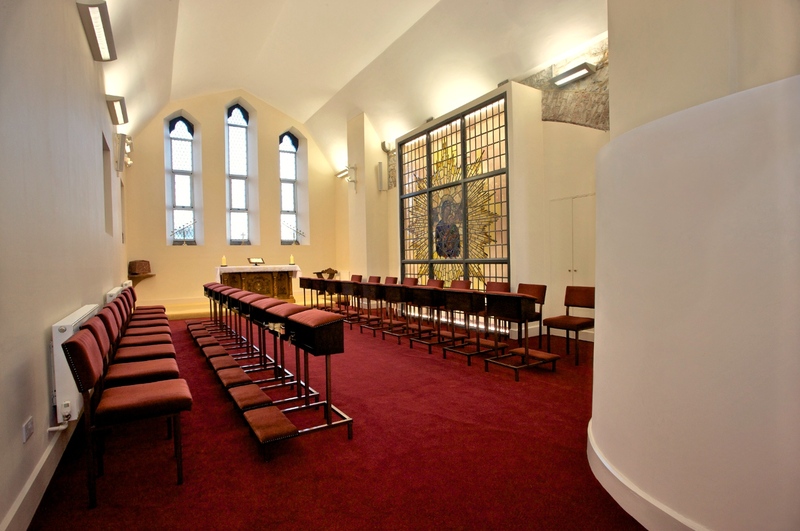 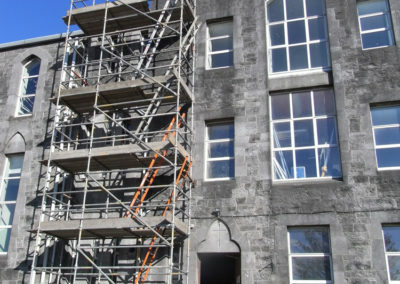 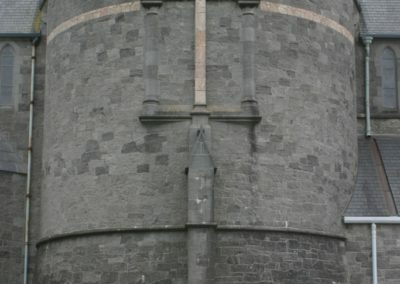 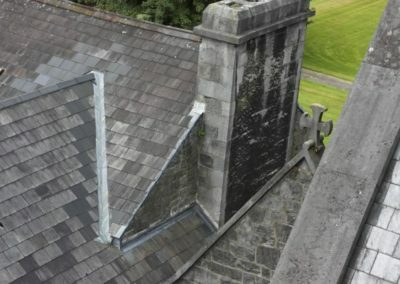 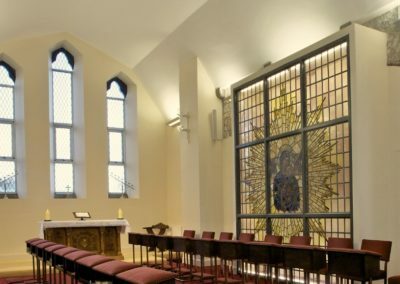 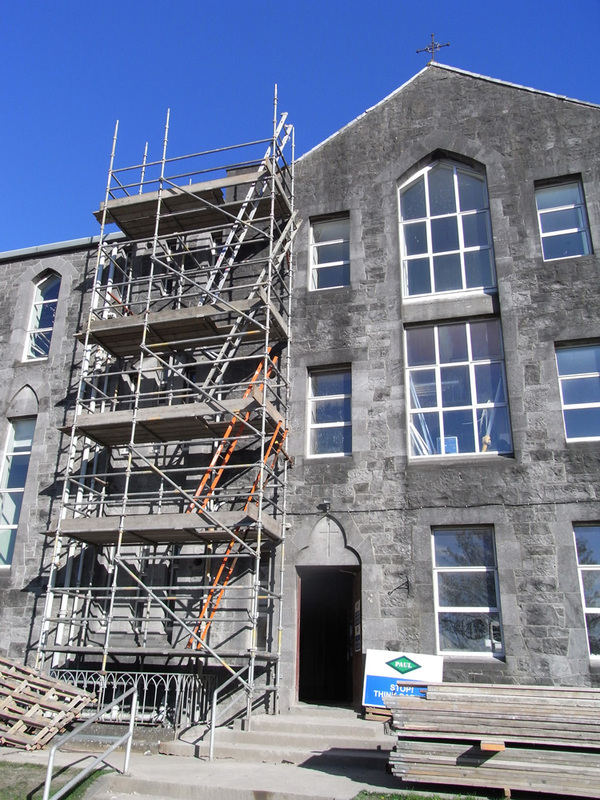 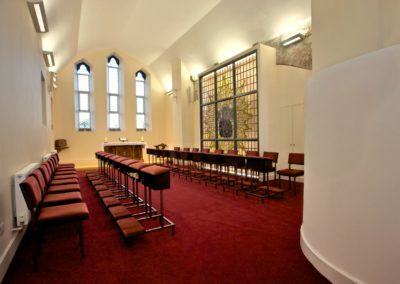 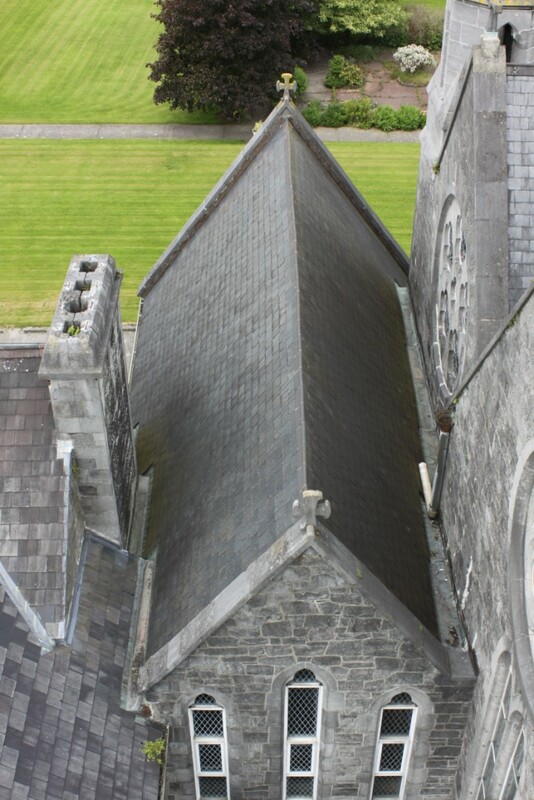 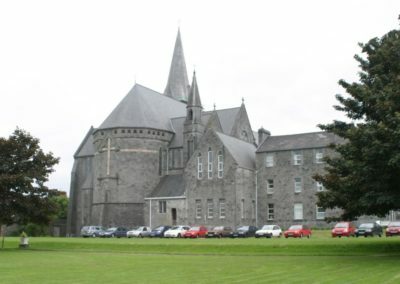 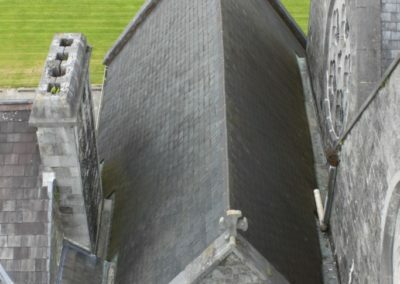 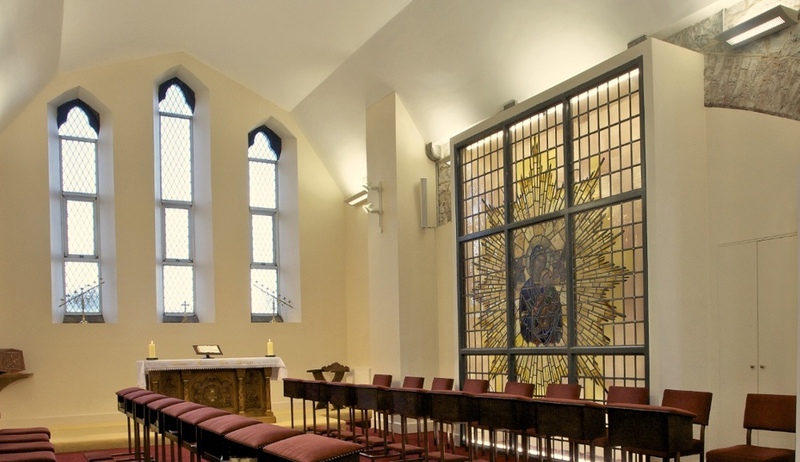 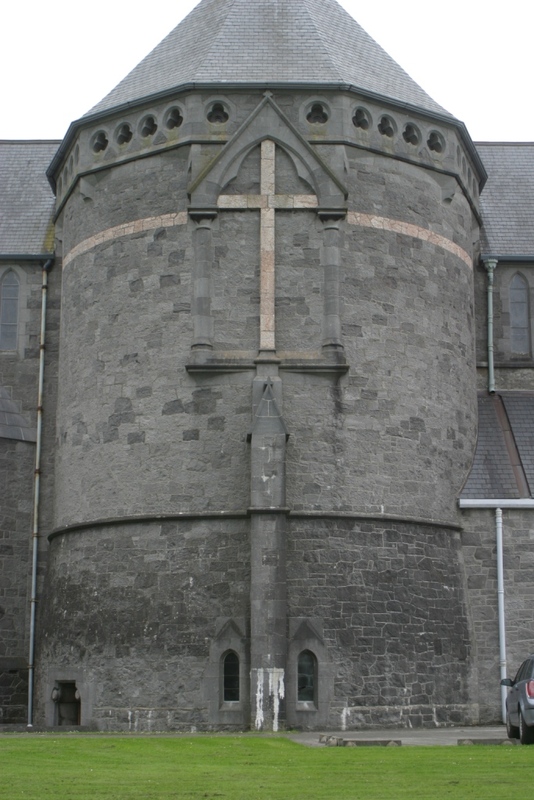 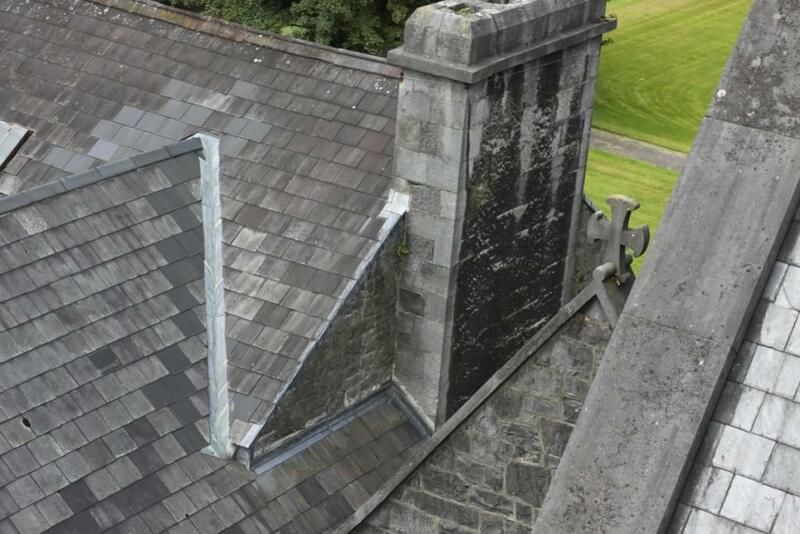 Work was completed on the restoration of the old monastery attached to St Alphonsus Church at South Circular Road Limerick for the Redemptorist Community in August 2012. 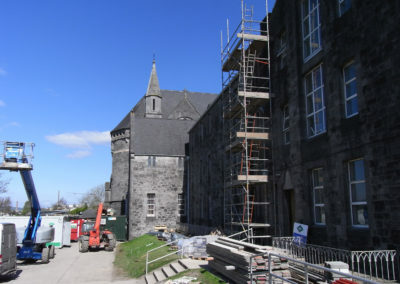 The work consists of the entire restoration of the monastery building including upgraded ministry facilities, meeting rooms, conference facilities for outreach programmes etc. 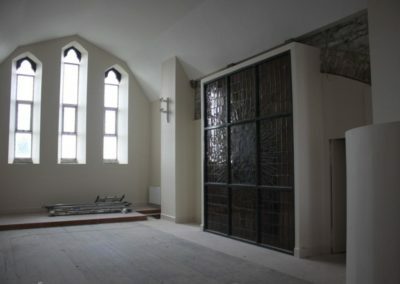 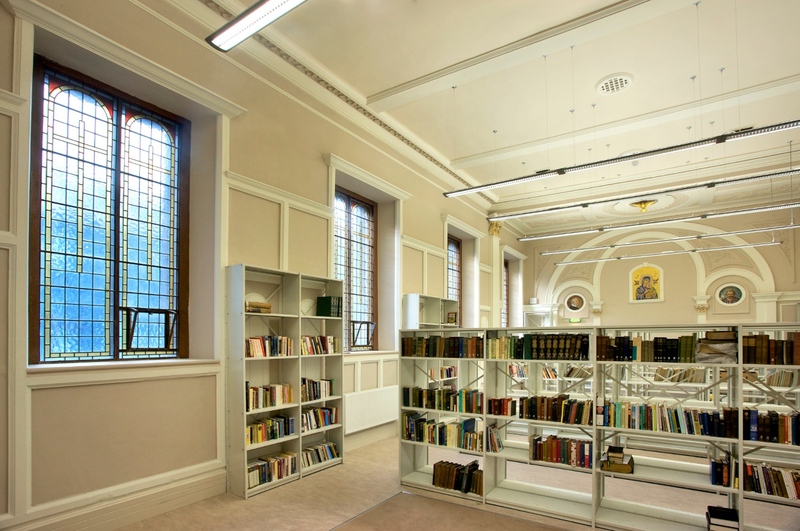 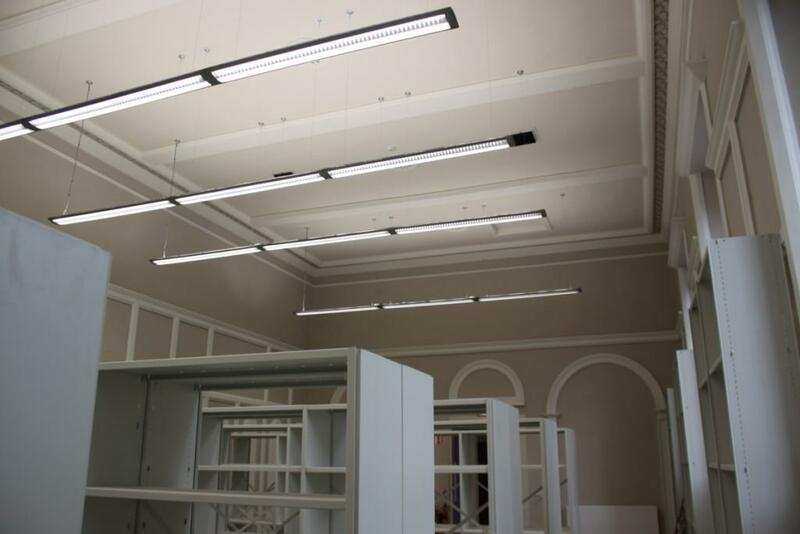 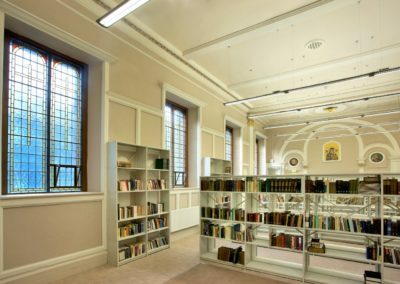 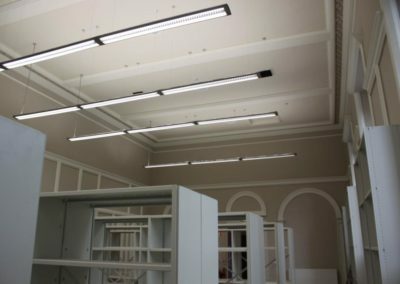 A new library and oratory were also fitted out on the first floor for the Redemptorist Community. 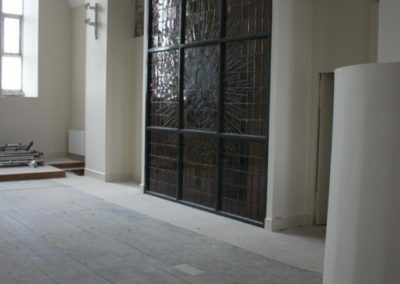 The existing accommodation has been upgraded including St Gerards Wing (facing the south circular road) with re-modeled ministry facilities on the ground floor and accommodation on the first and second floor. 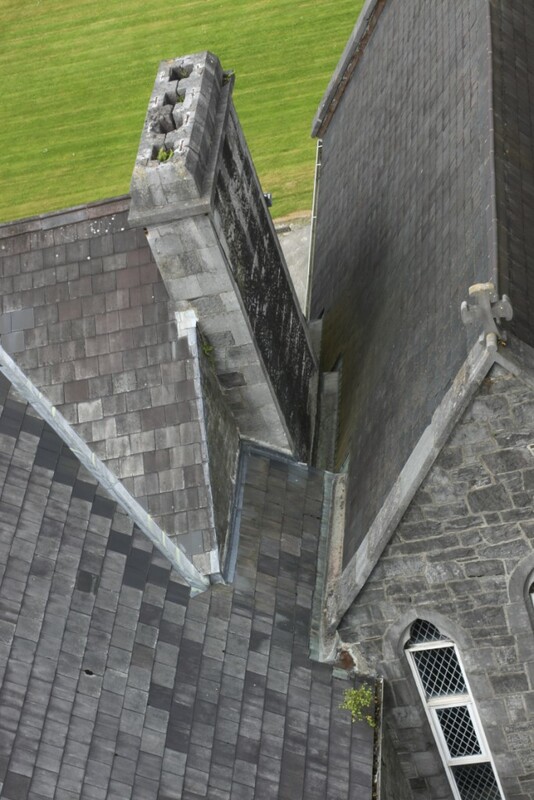 The monastery and St. Alphonsus church are both protected structures.